Nebraska Mushroom LLC is a locally owned and operated family business based out of Grand Island, Nebraska.  They specialize in producing the highest quality gourmet mushrooms available. 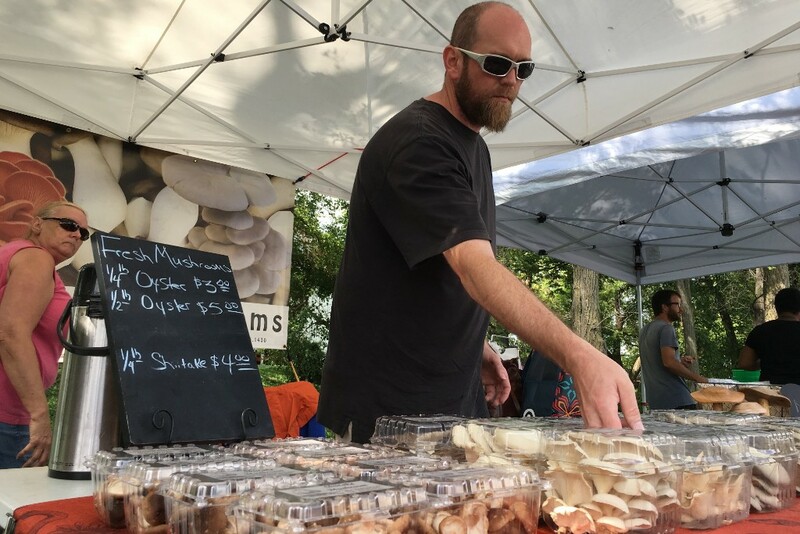 Nebraska Mushroom will be at OCRFM full-season April through October with a variety of fresh mushrooms including oyster, shiitake, lion’s mane, and enoki.